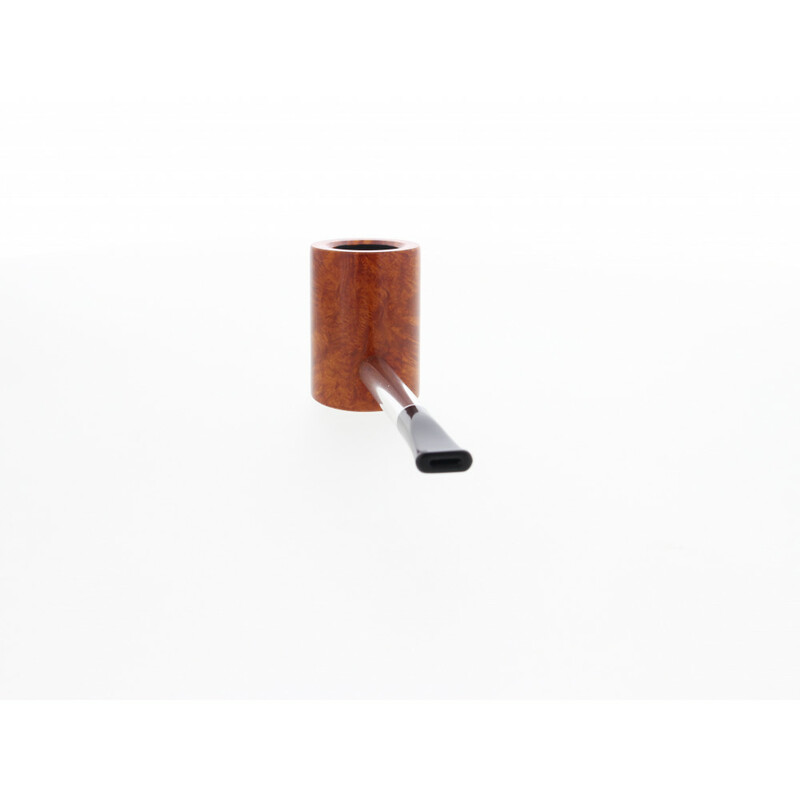 Only one is available 0 products in stock Warning: Last items in stock! 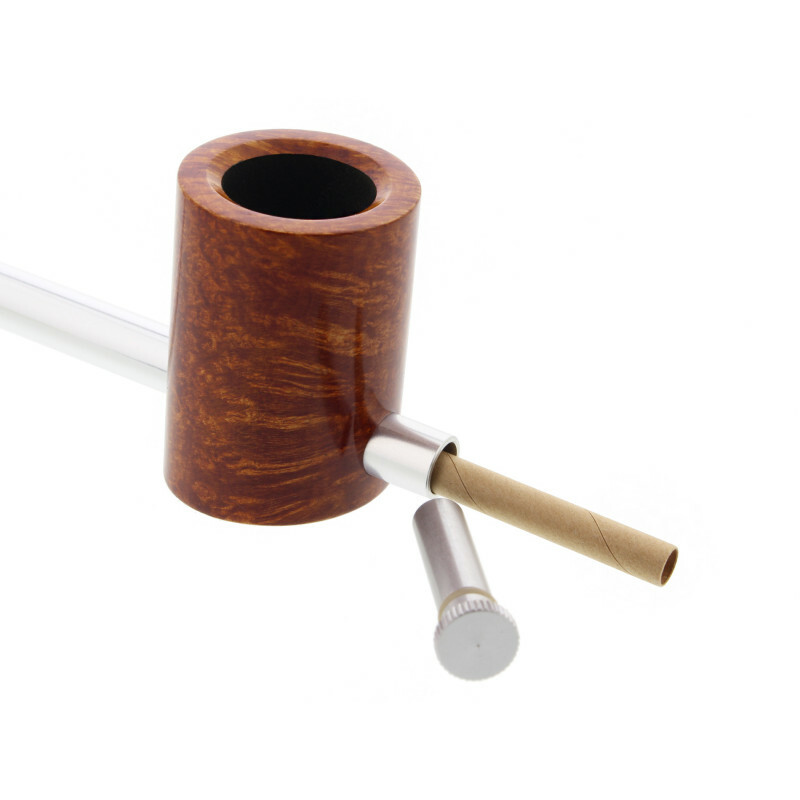 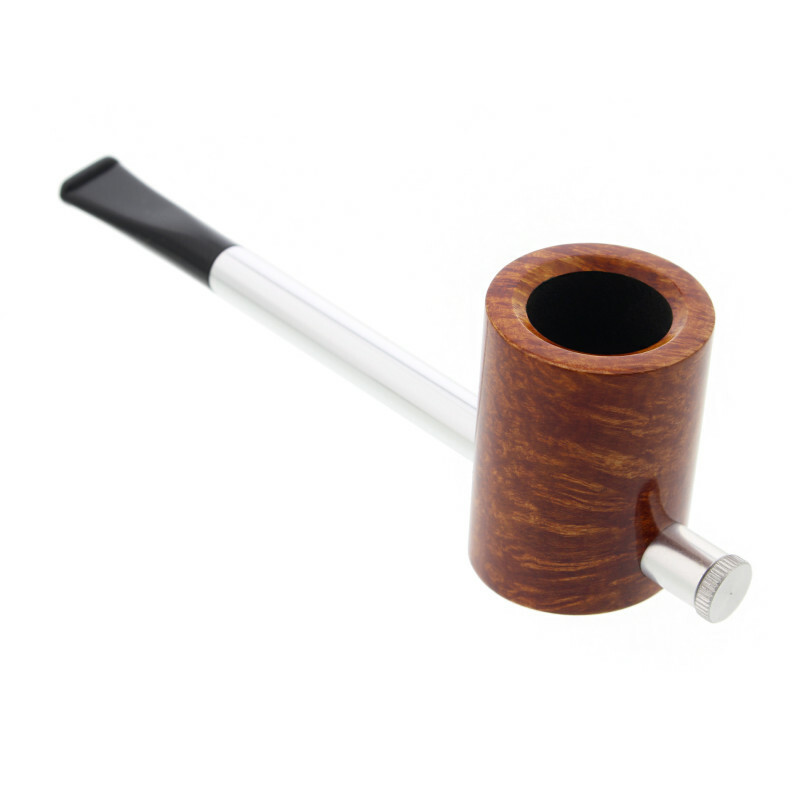 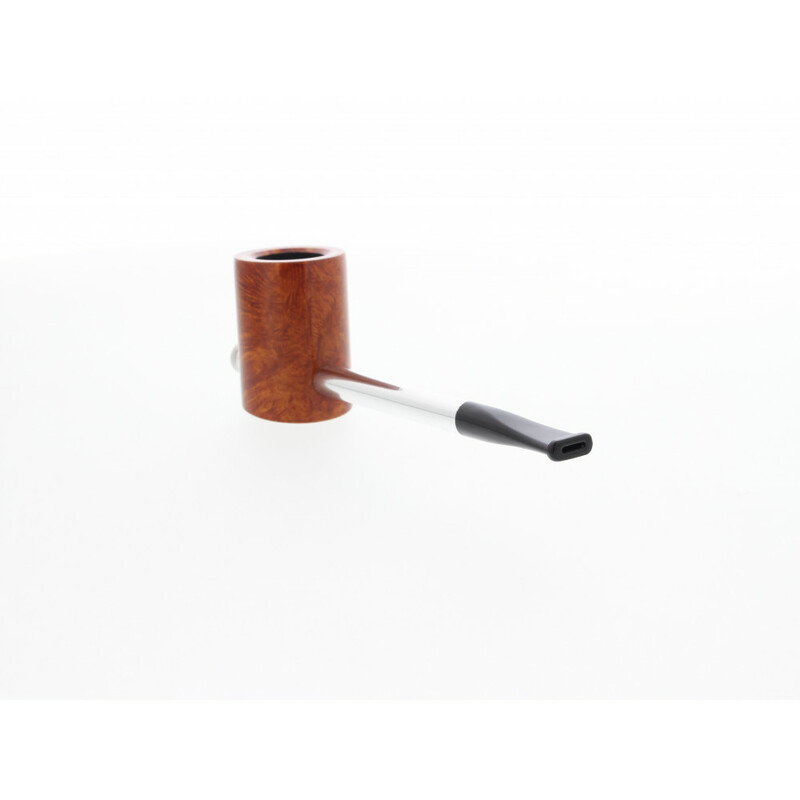 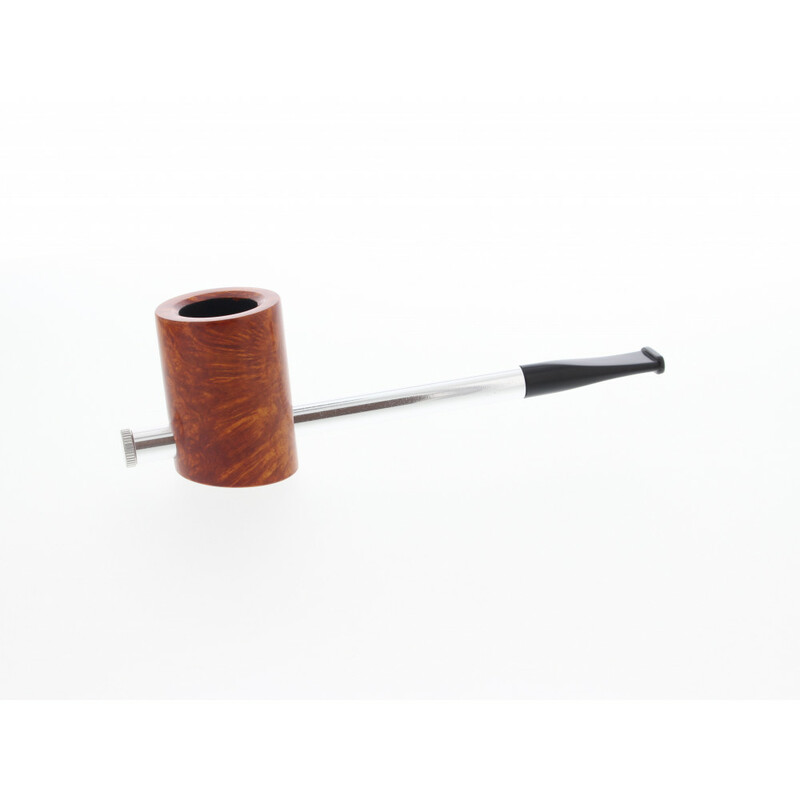 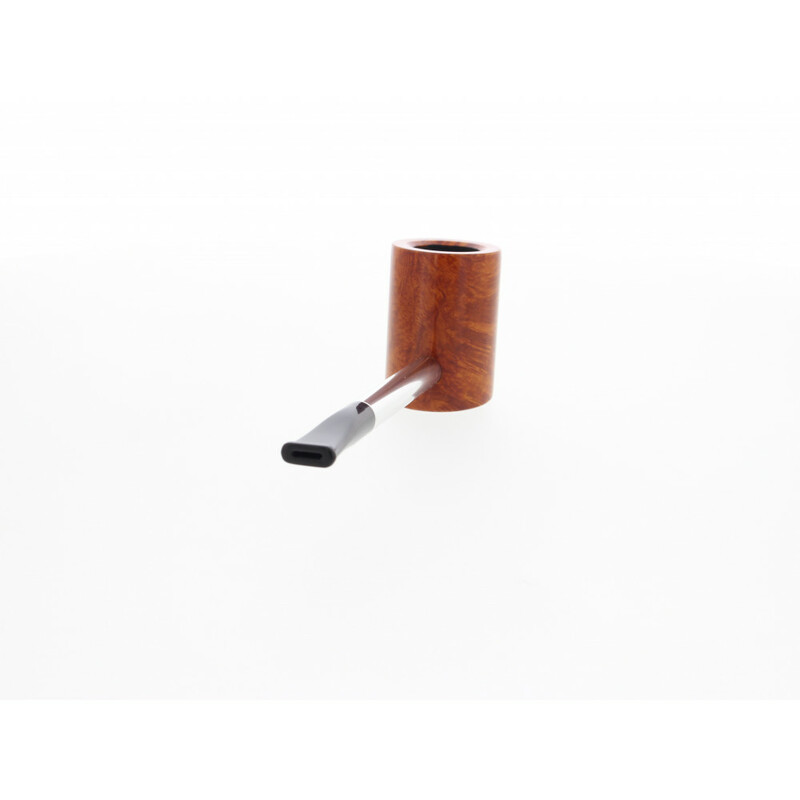 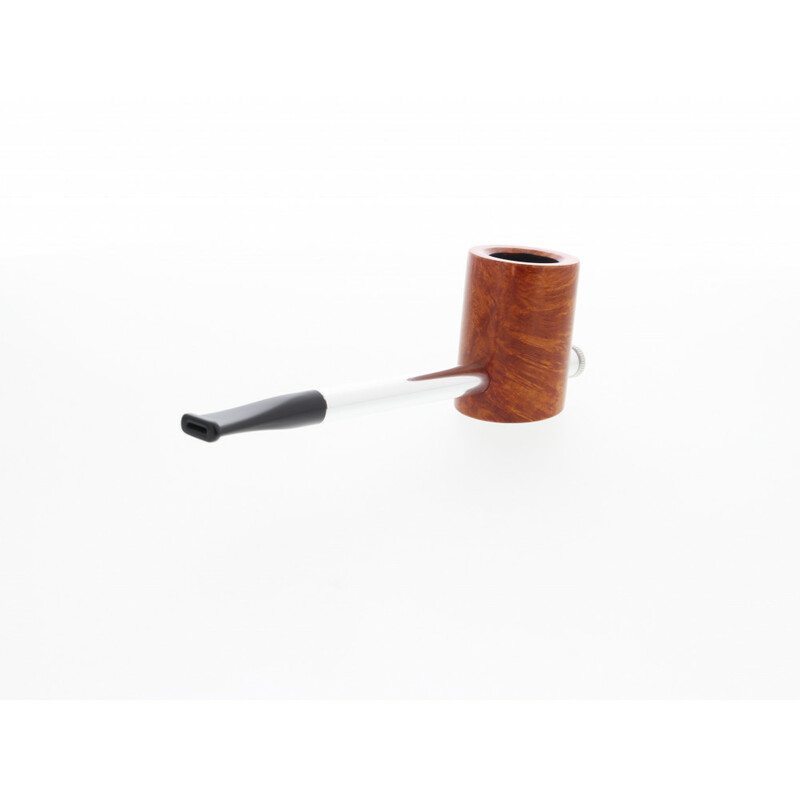 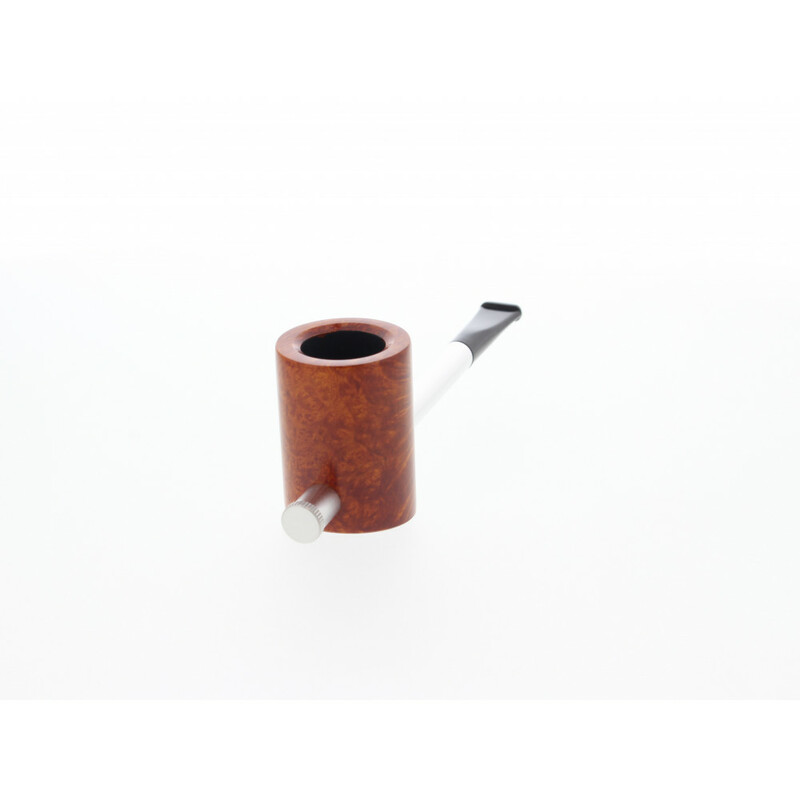 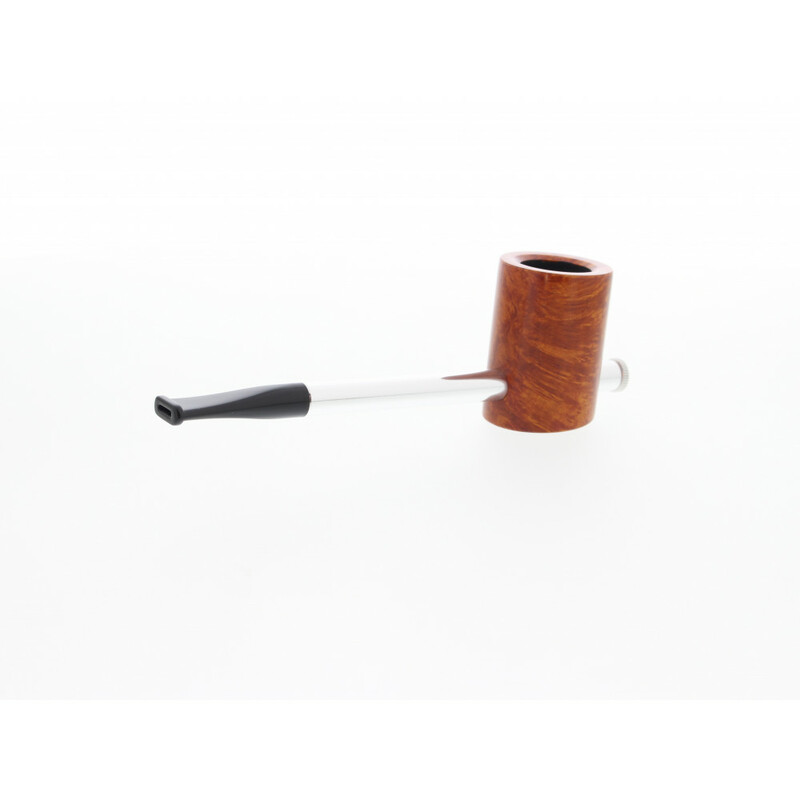 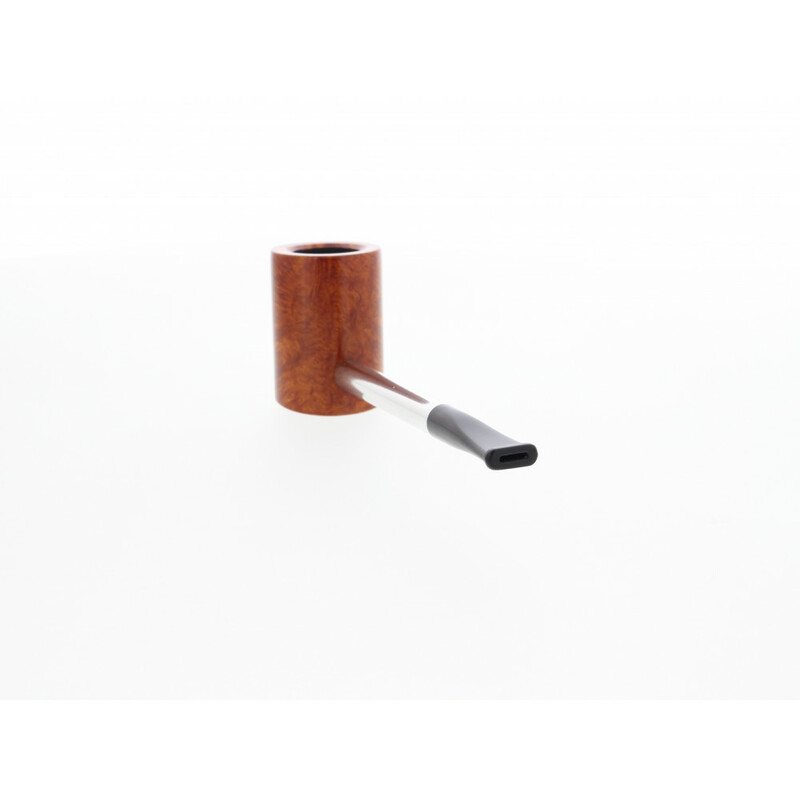 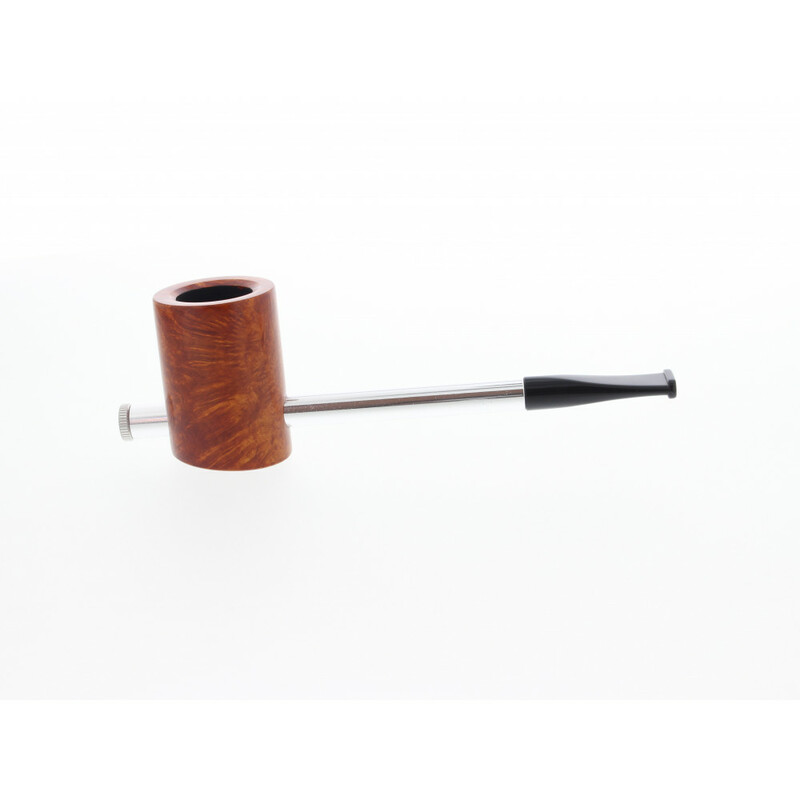 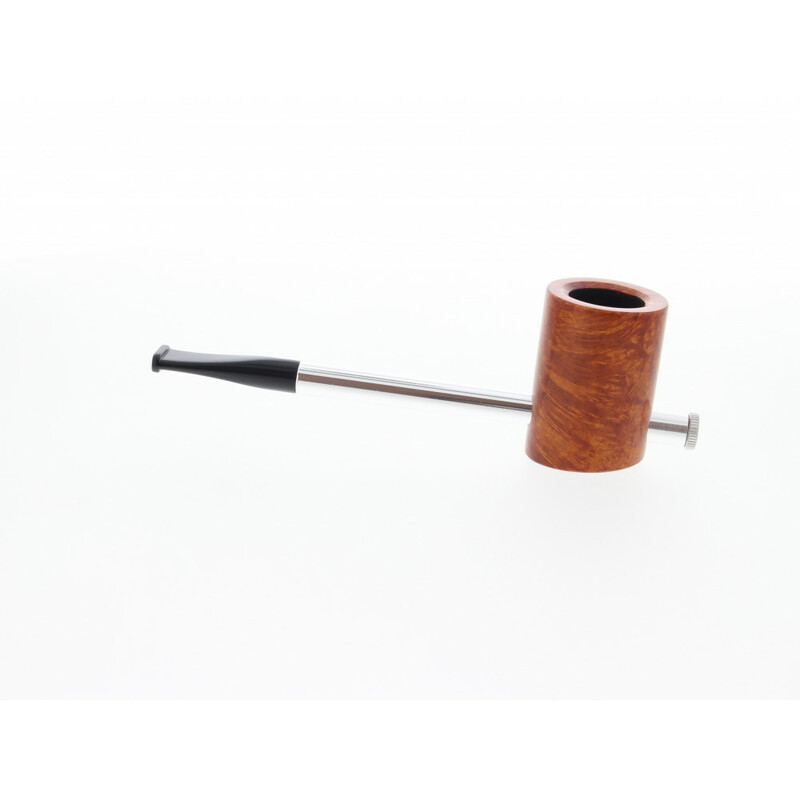 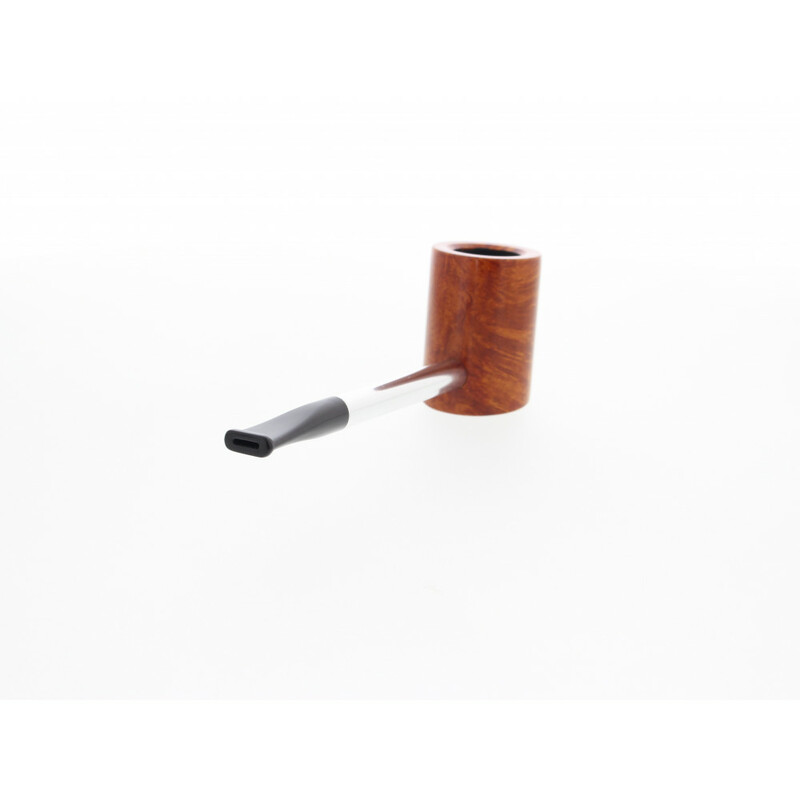 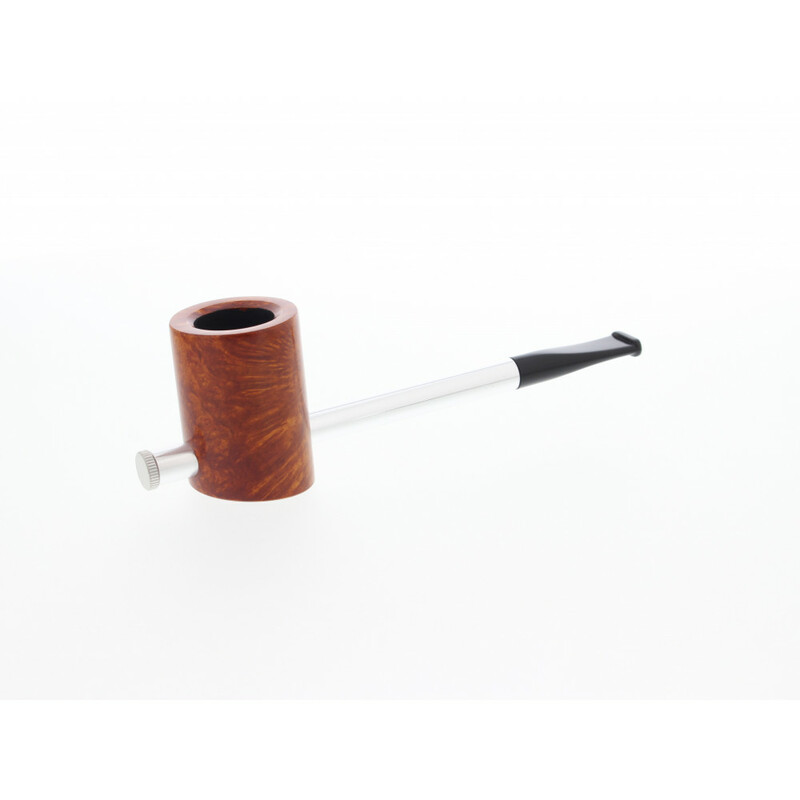 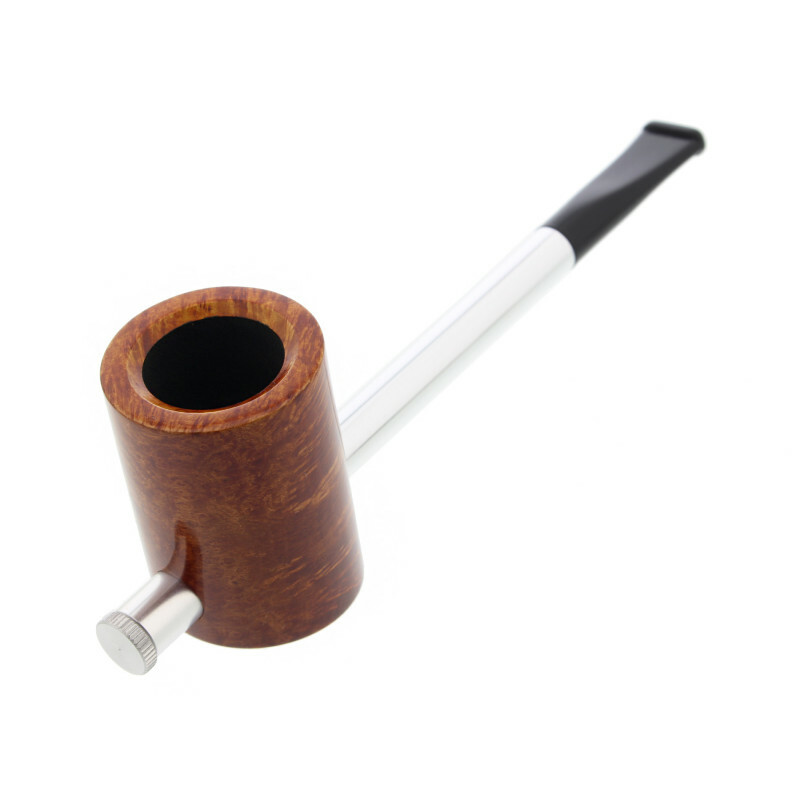 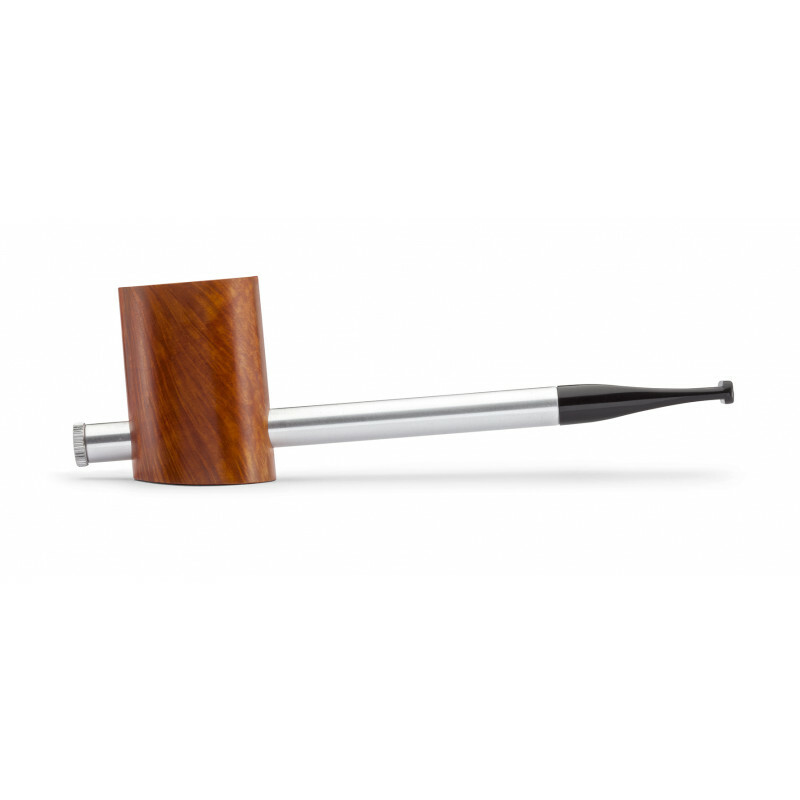 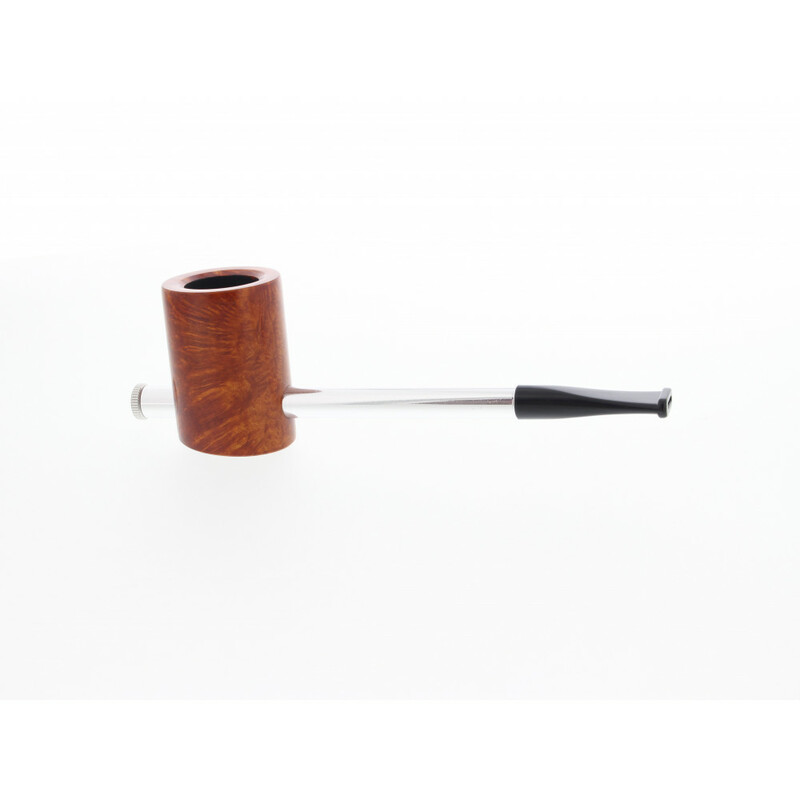 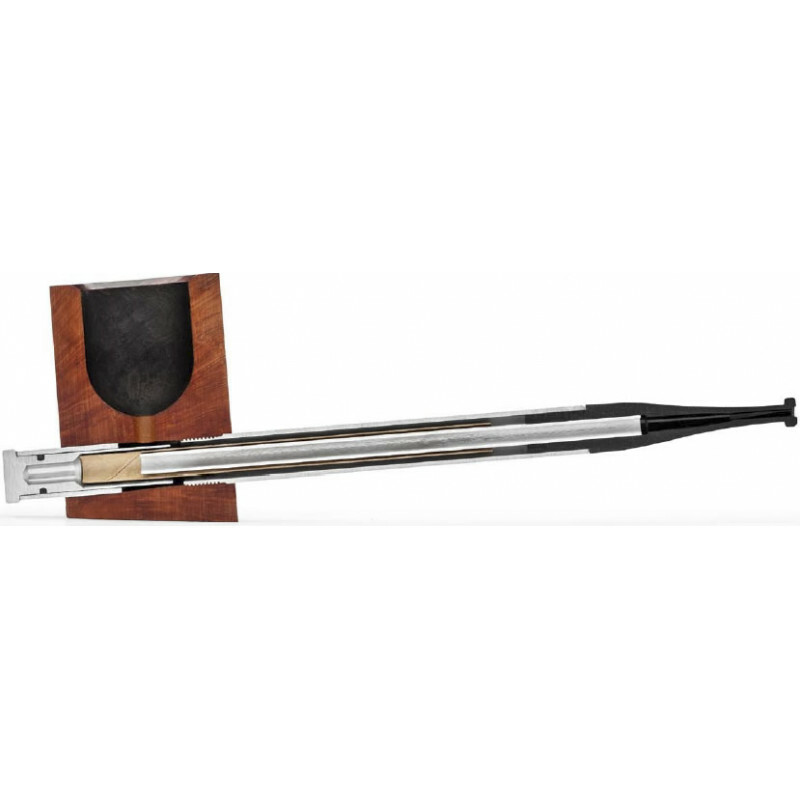 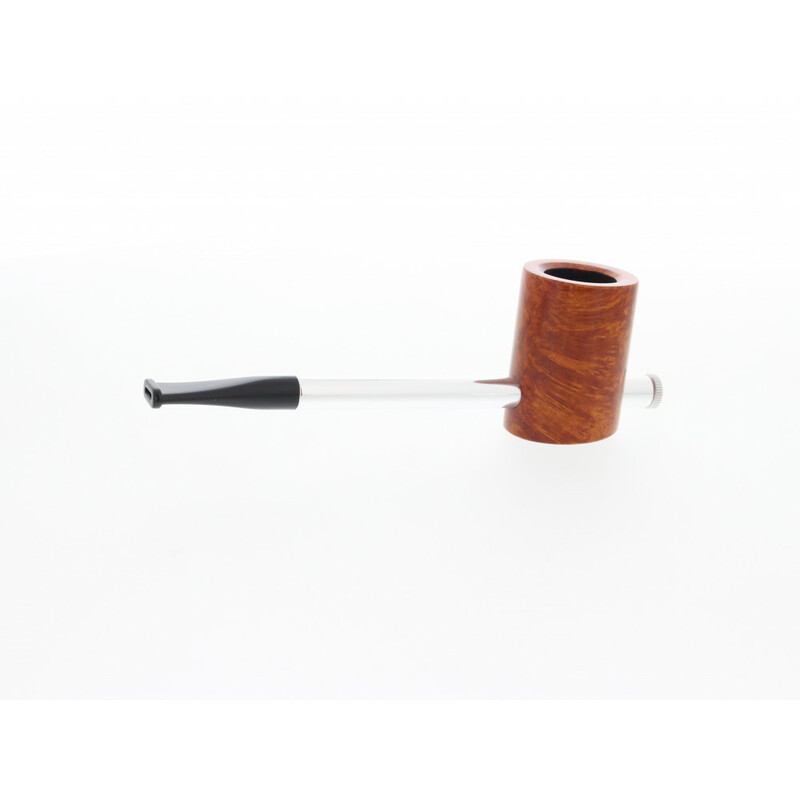 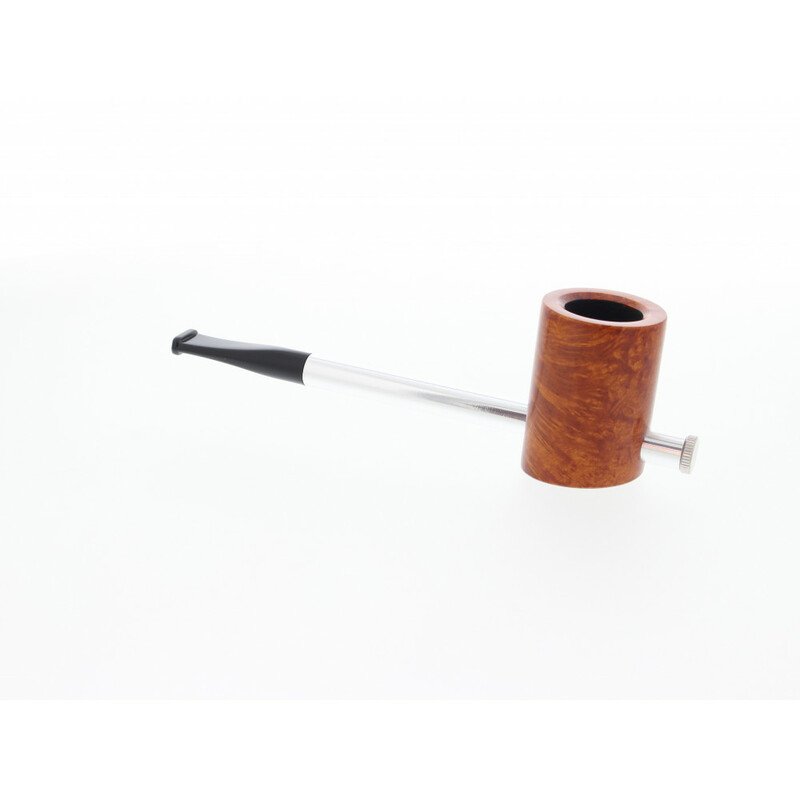 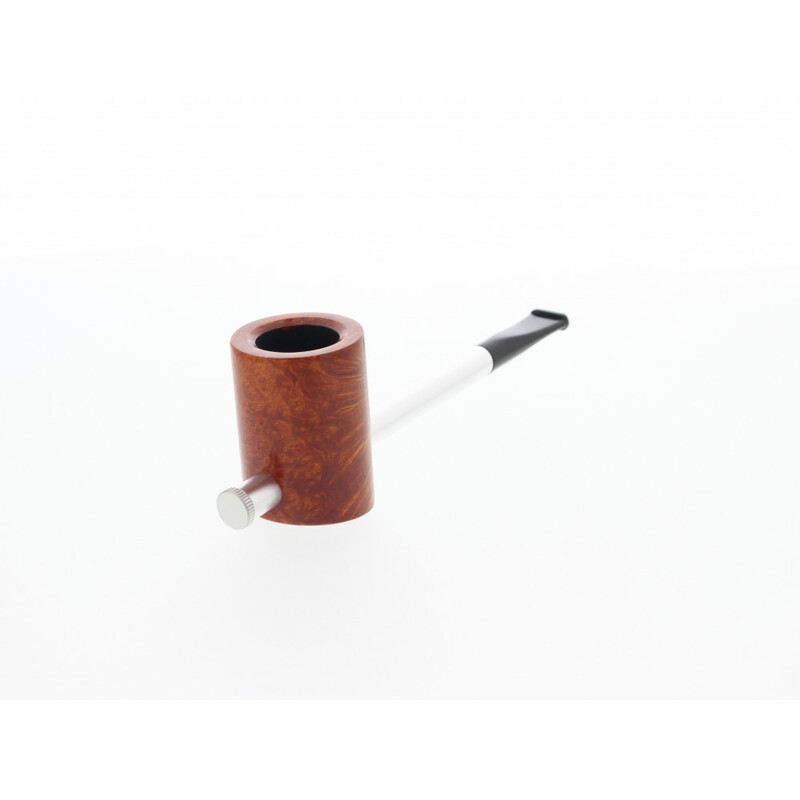 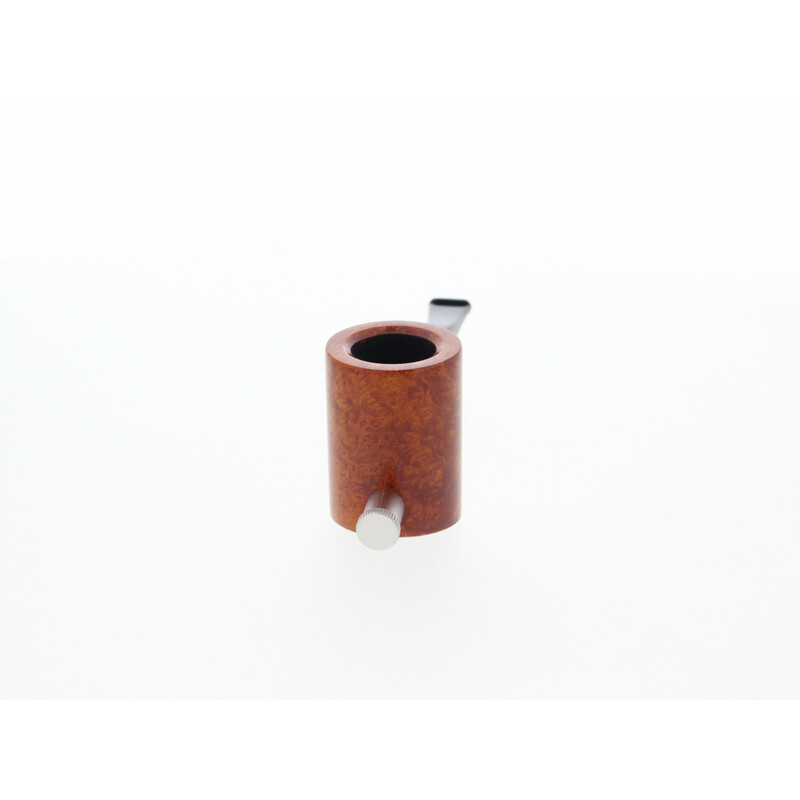 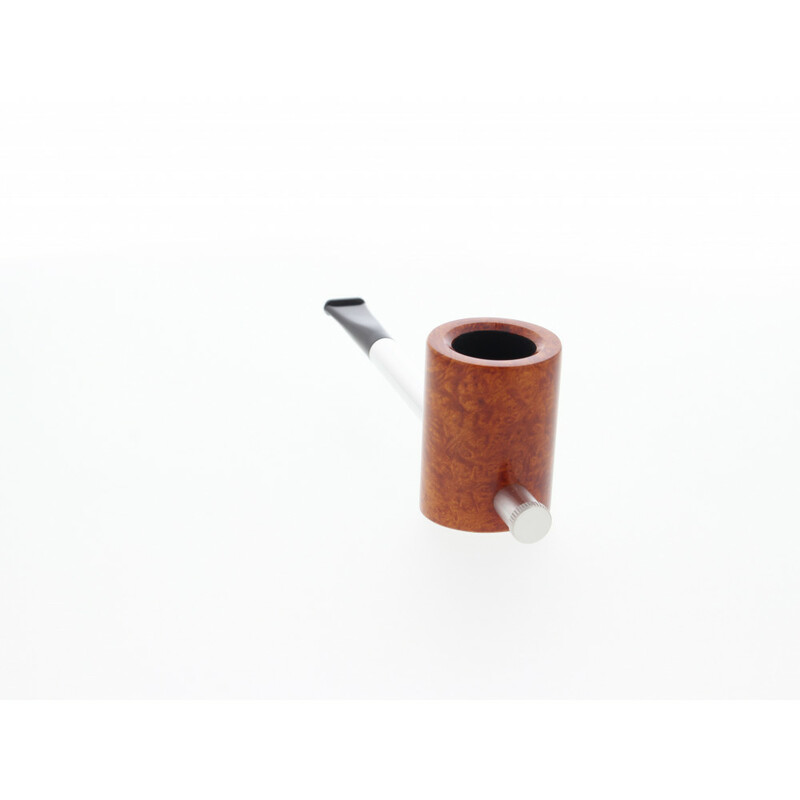 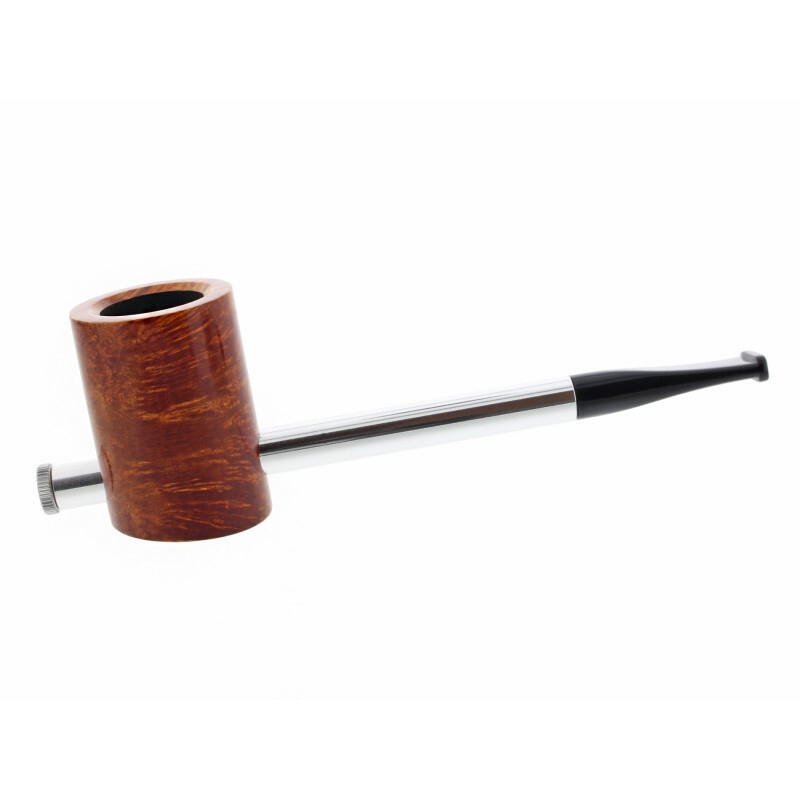 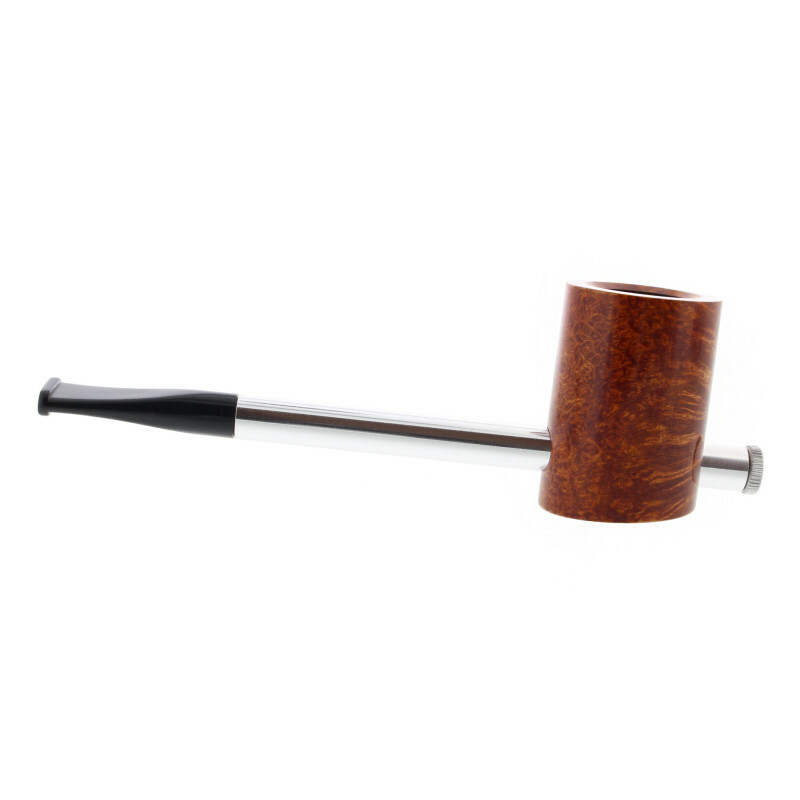 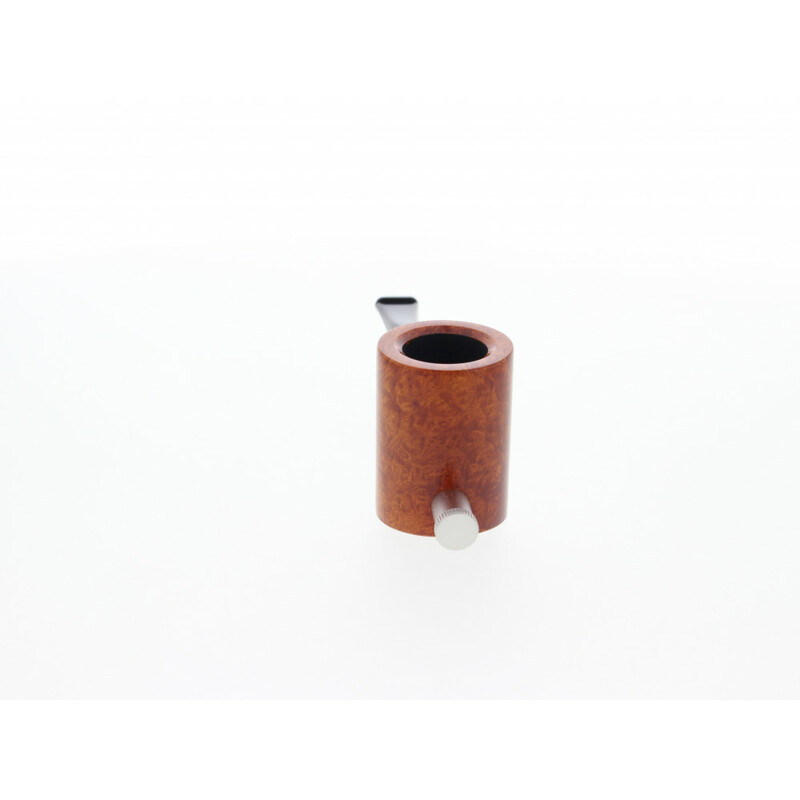 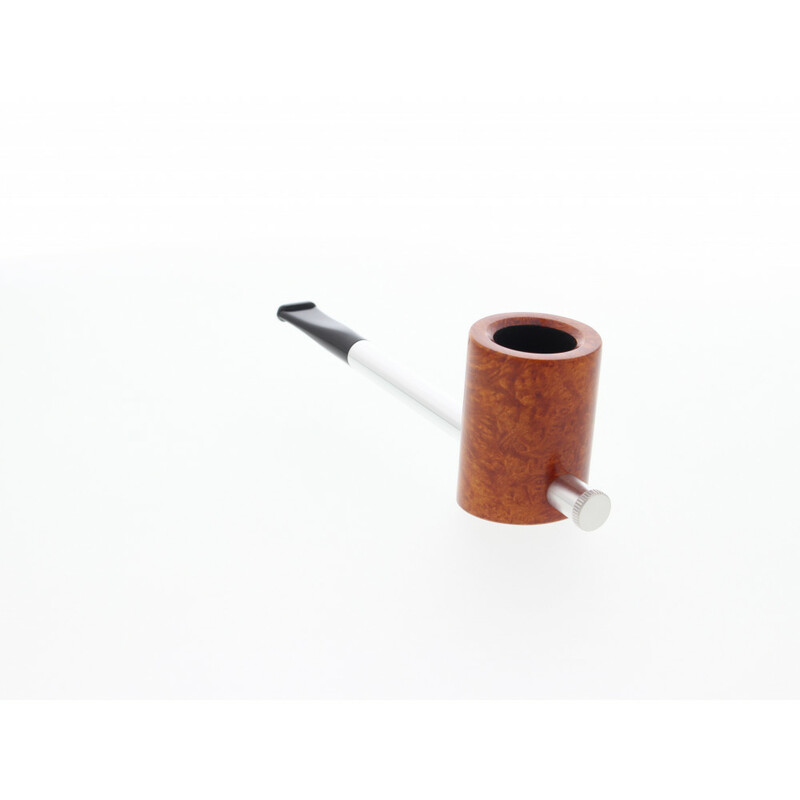 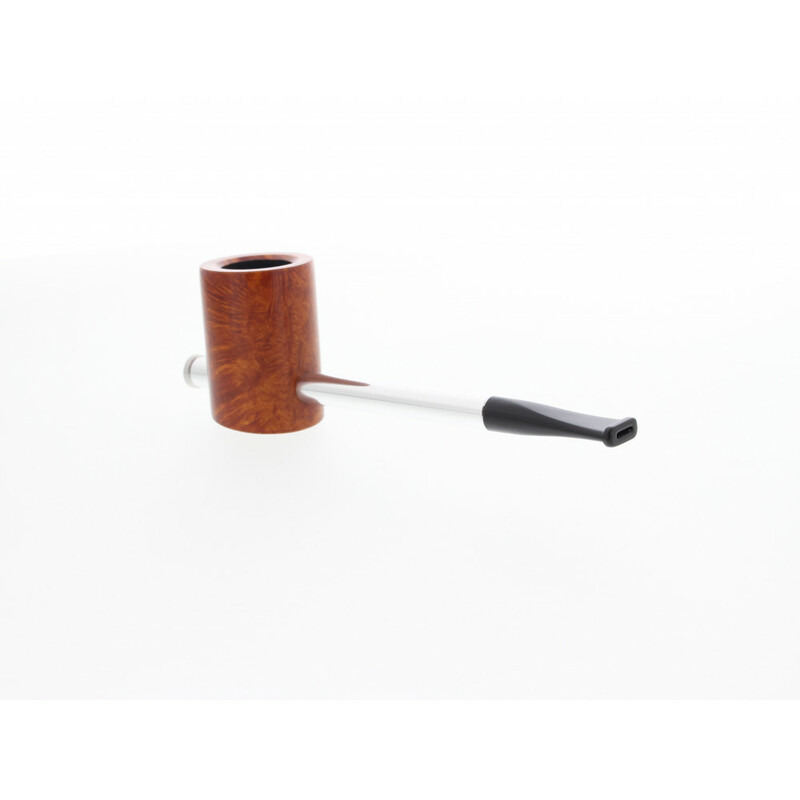 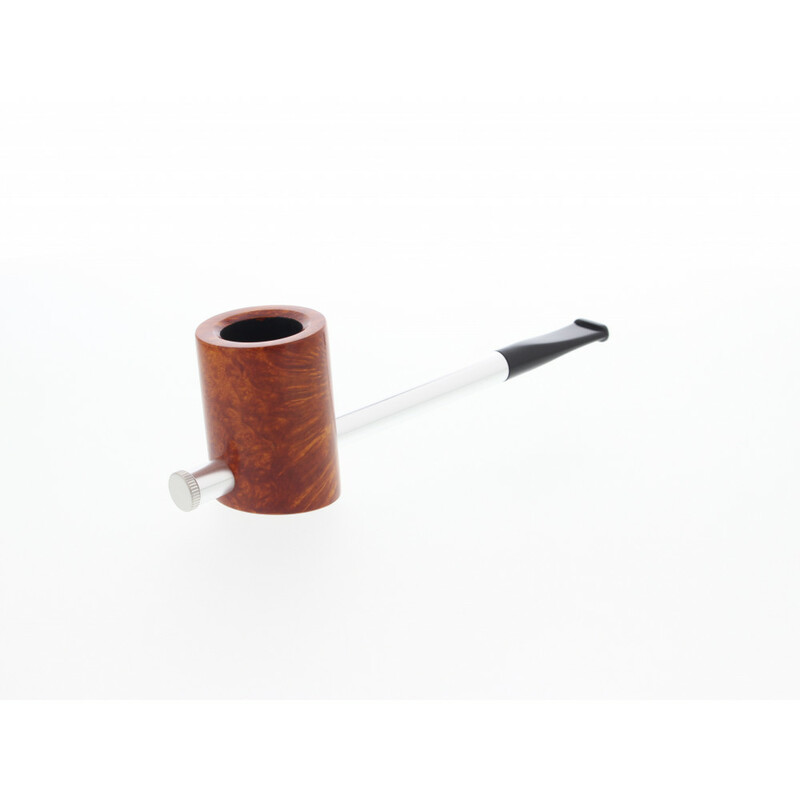 This pipe is fitted with a very long paper filter that will trap tar and nicotina for a more pleasant smoke. 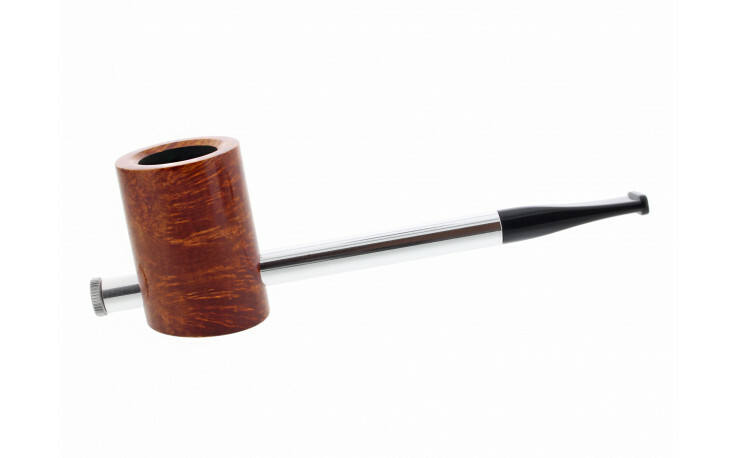 This pipe is as light as a feather. 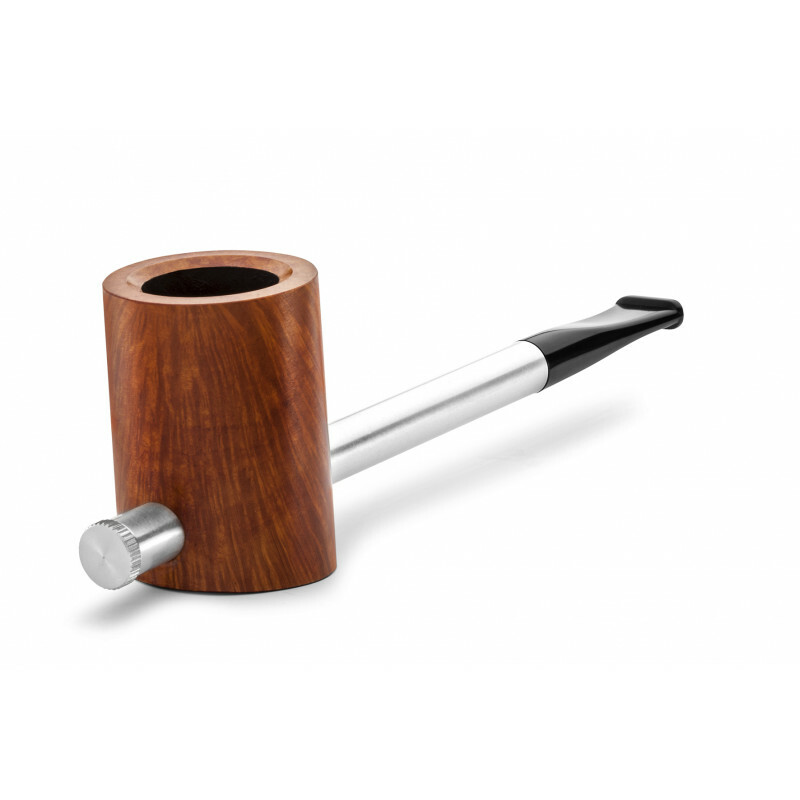 An extra light pipe with a cutting edge design.